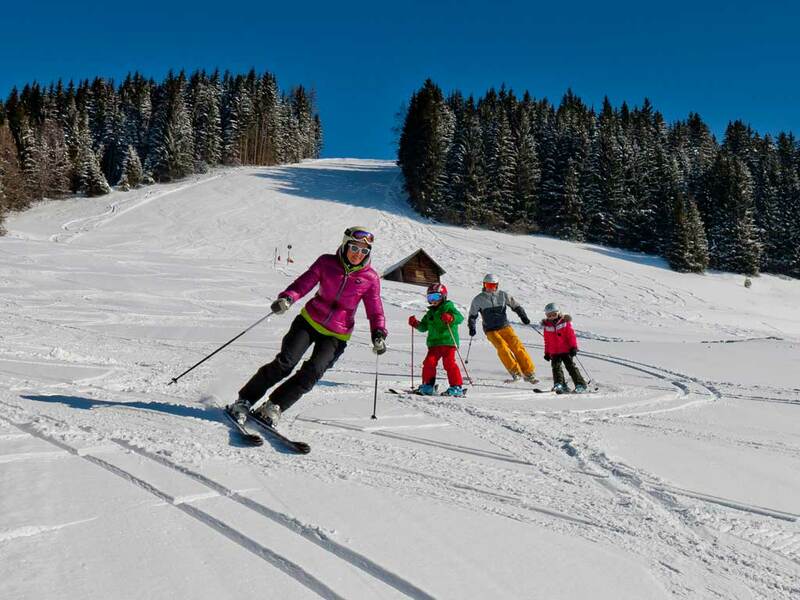 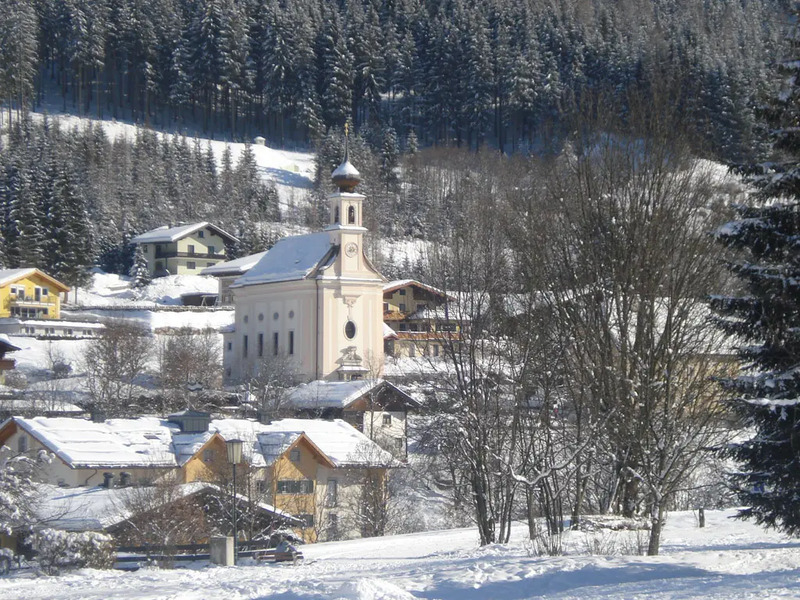 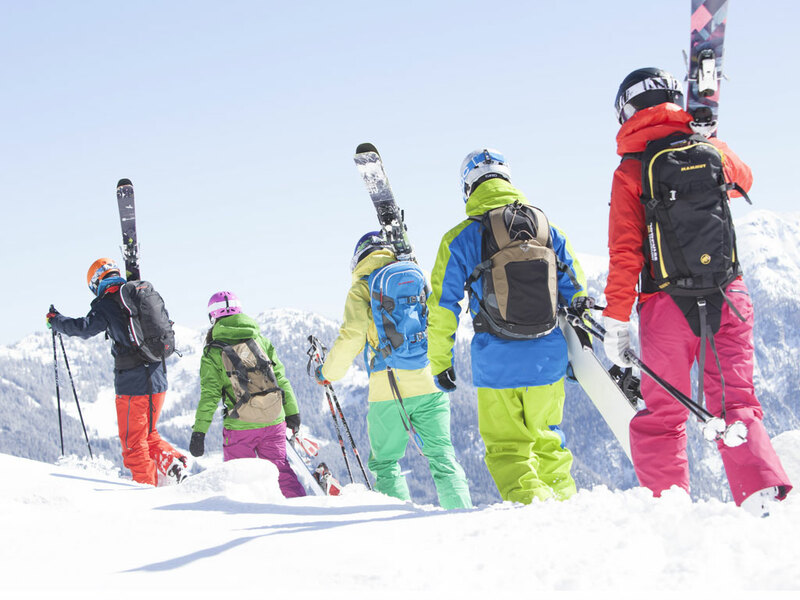 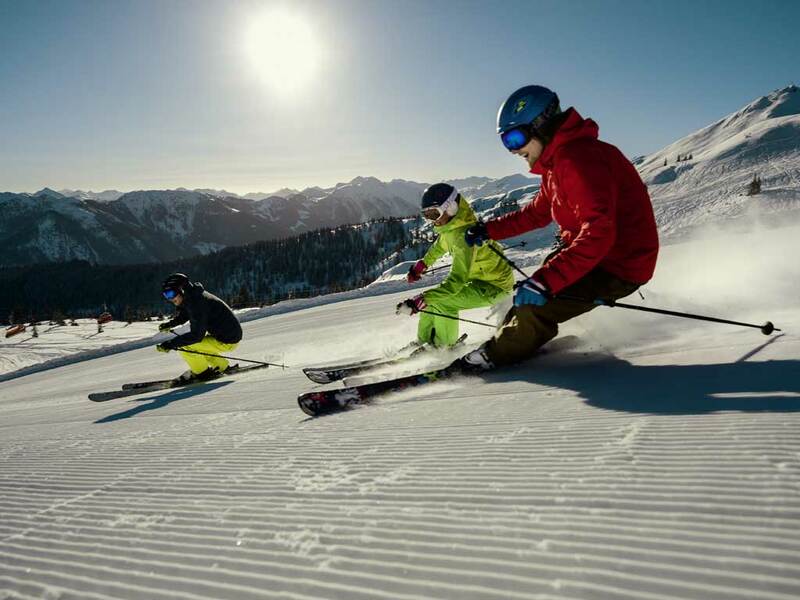 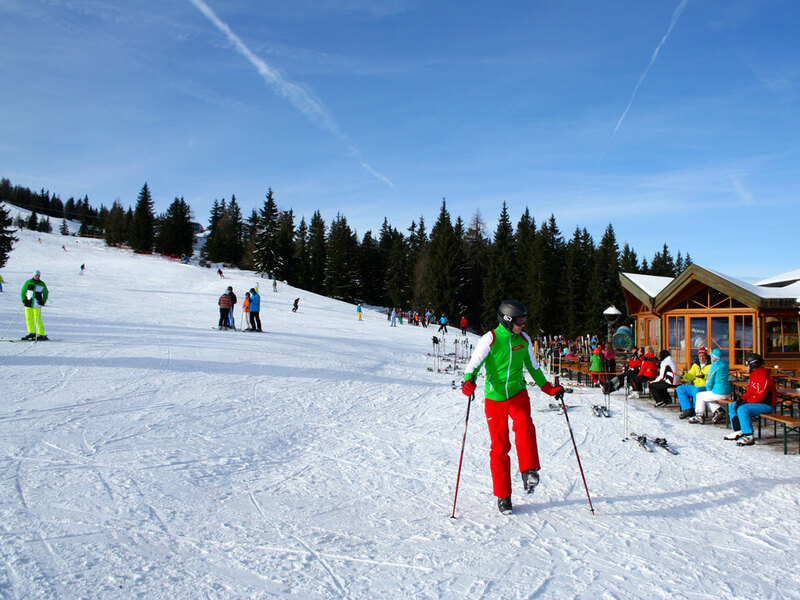 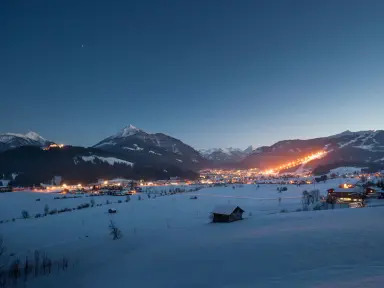 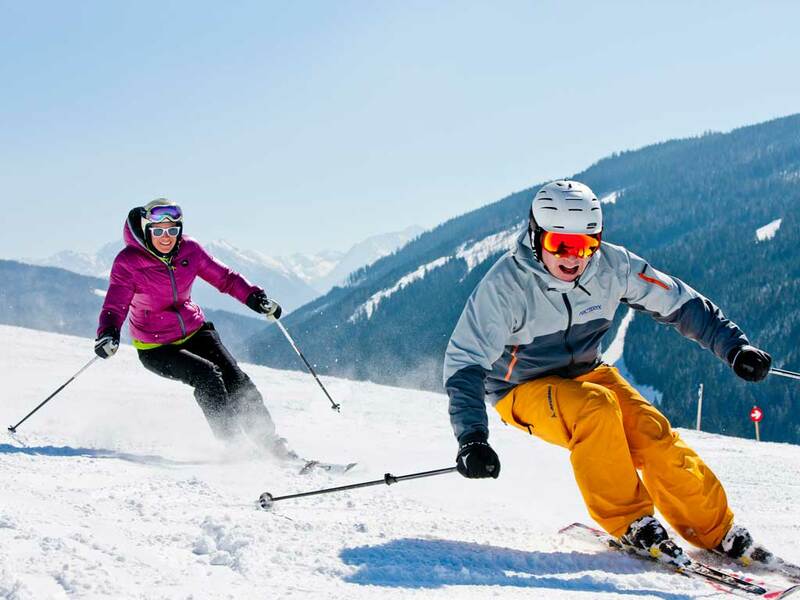 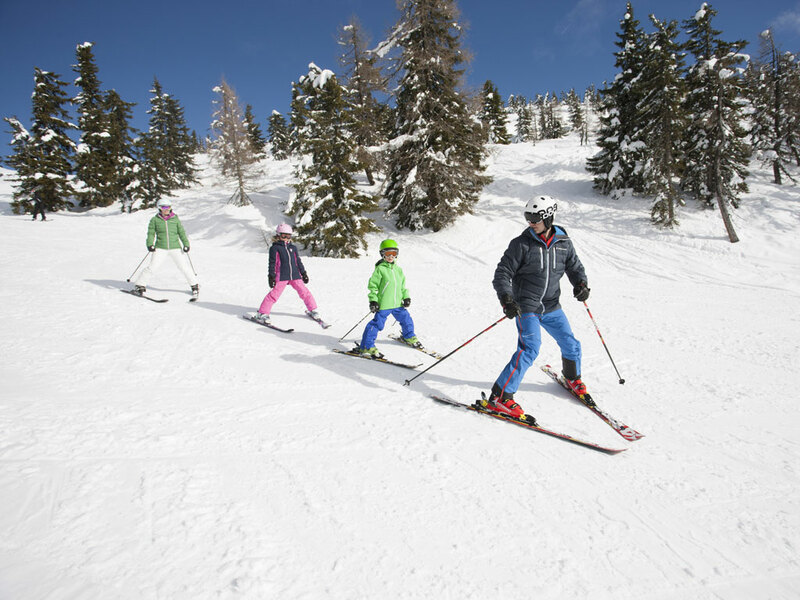 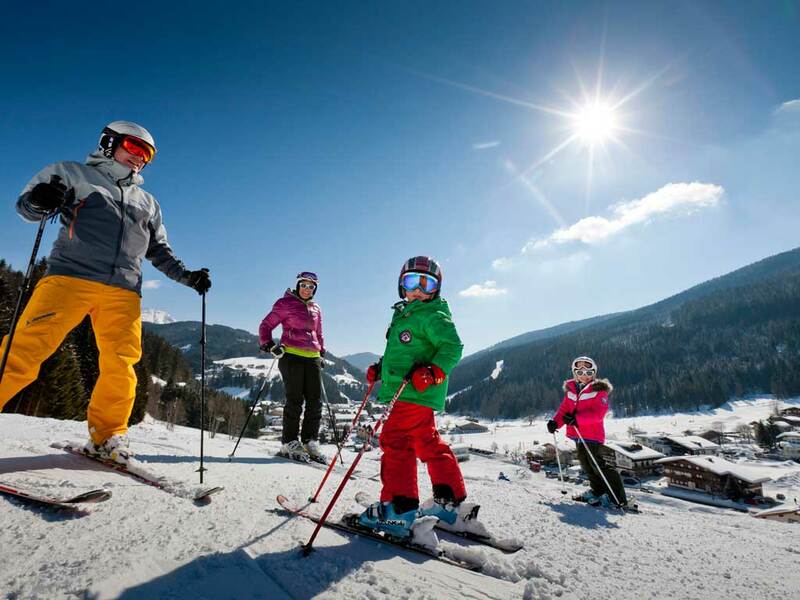 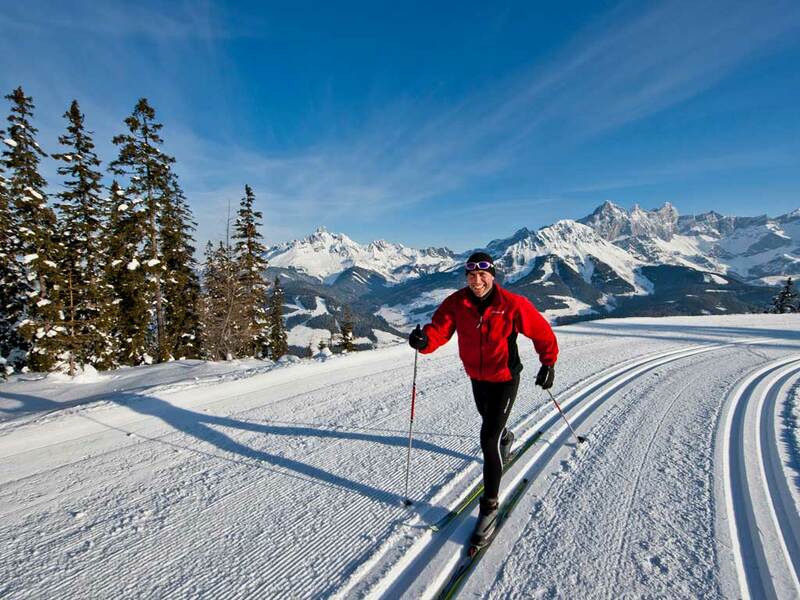 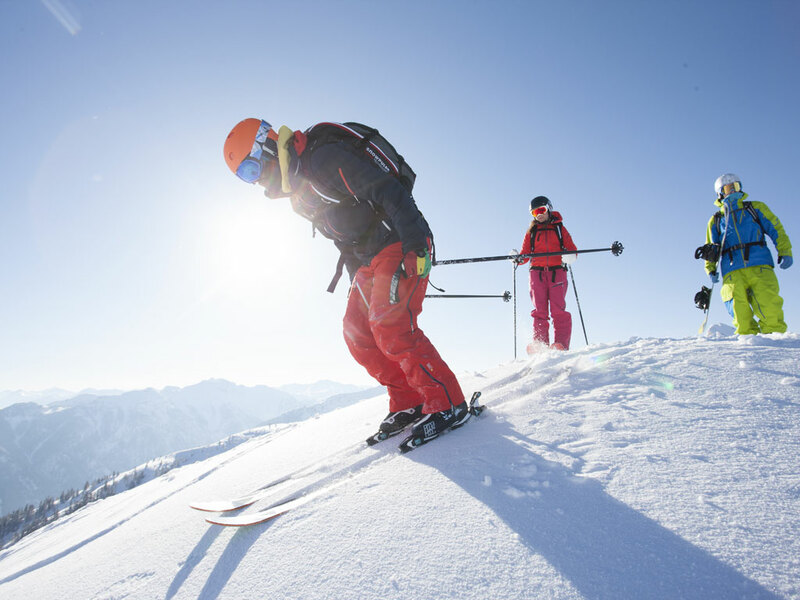 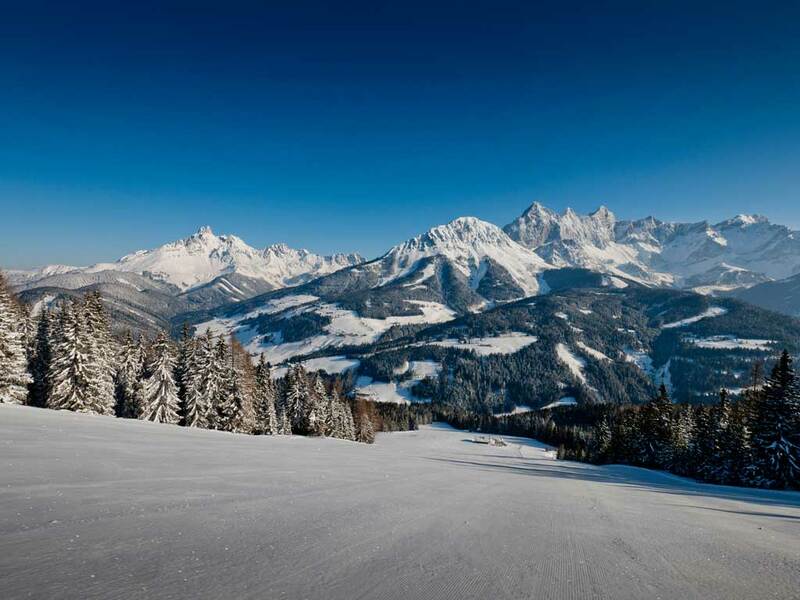 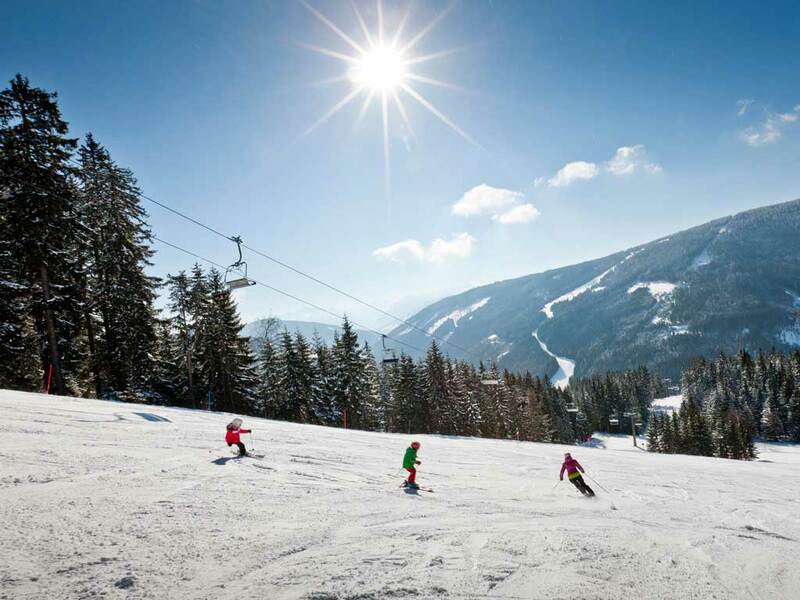 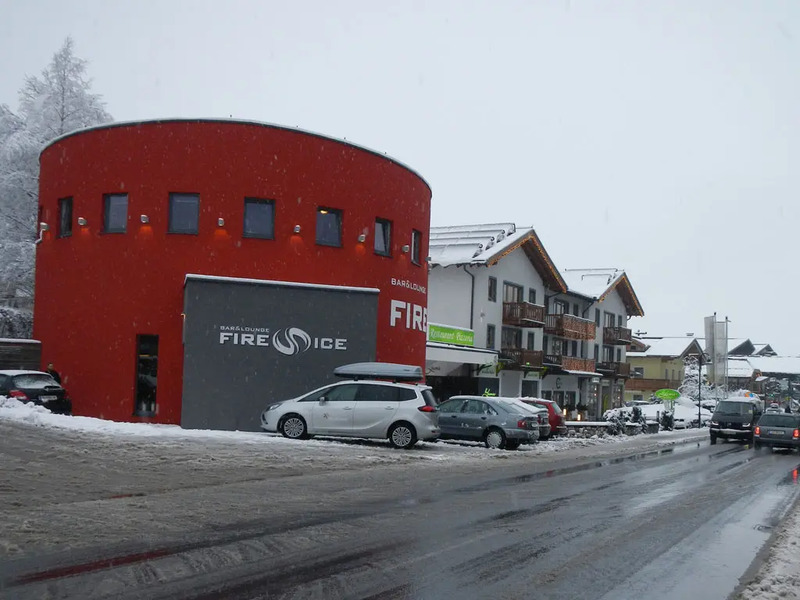 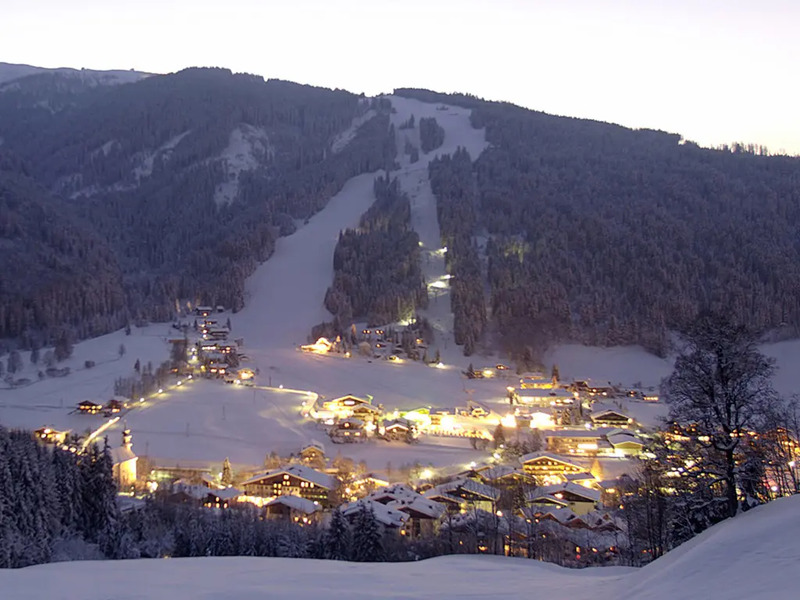 One of Austria’s better known ski holiday destinations is the stretched out ski resort of Flachau, at the heart of Salzburger Sportwelt Amadé. 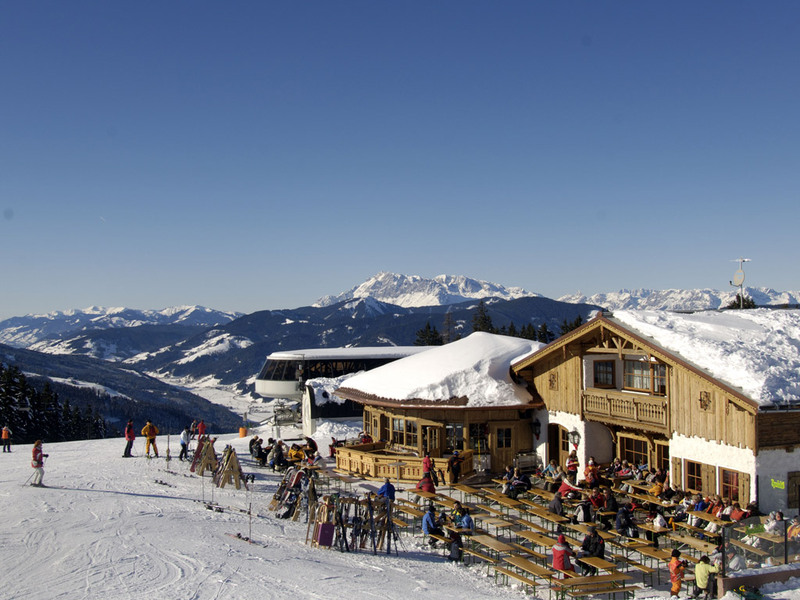 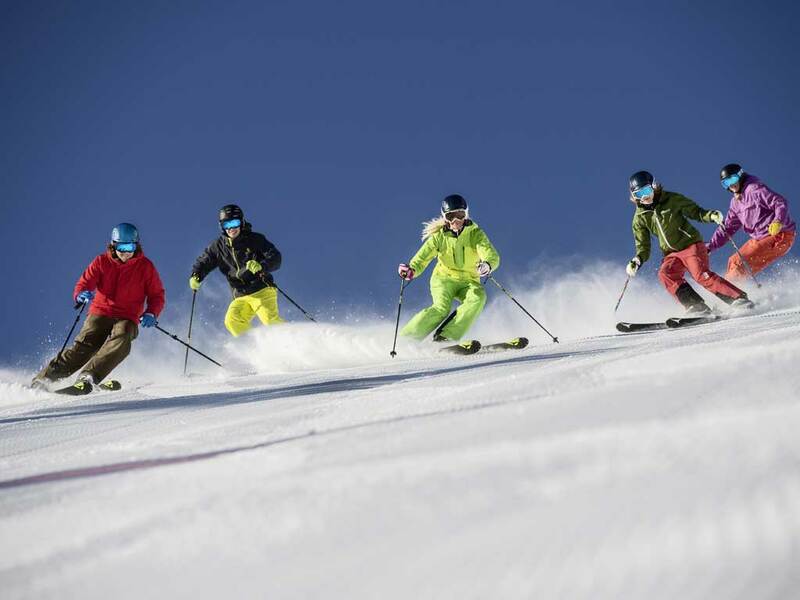 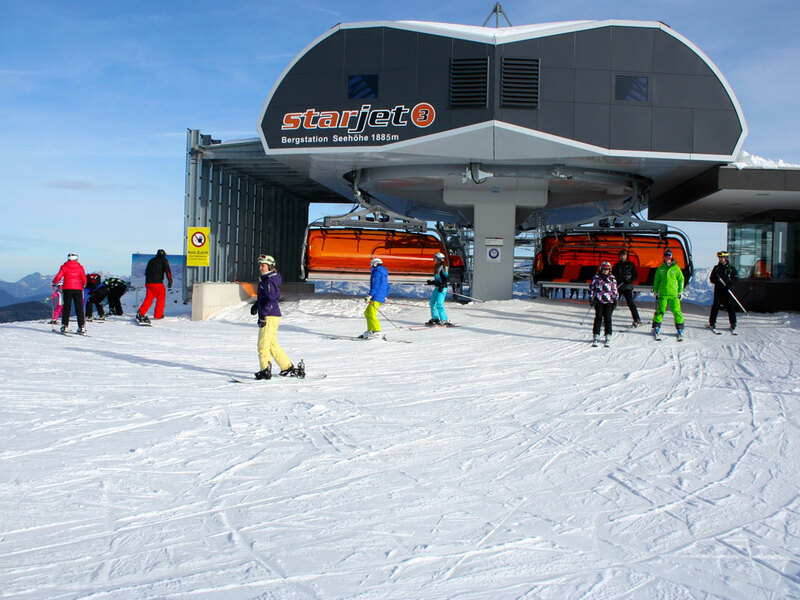 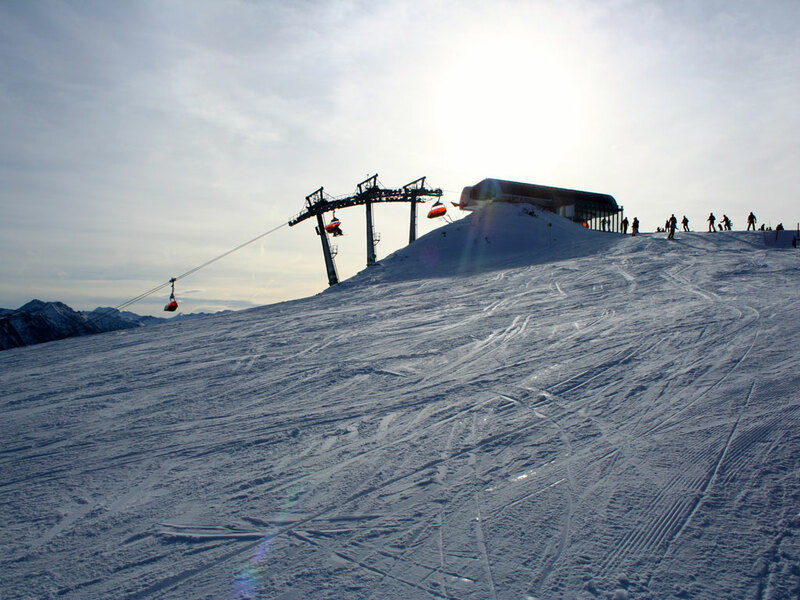 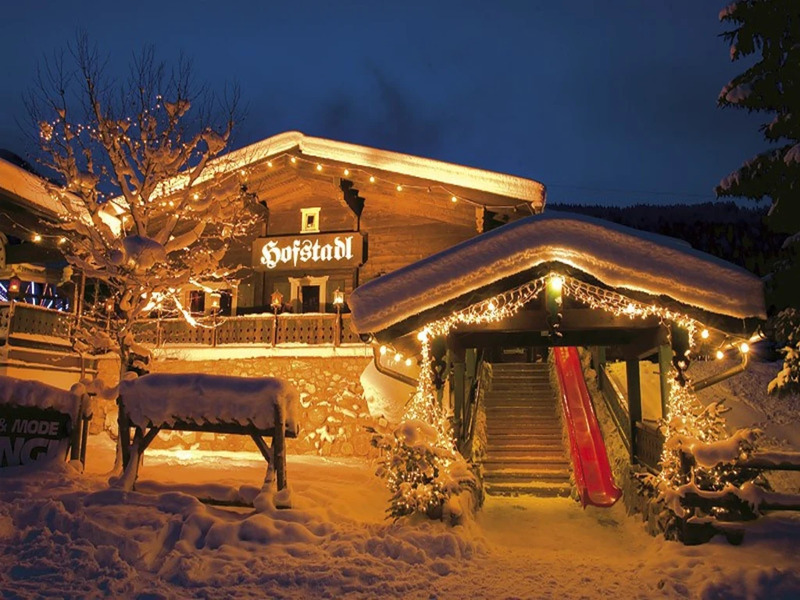 From three locations in the village skiers have direct access to the ski runs of Sportwelt. 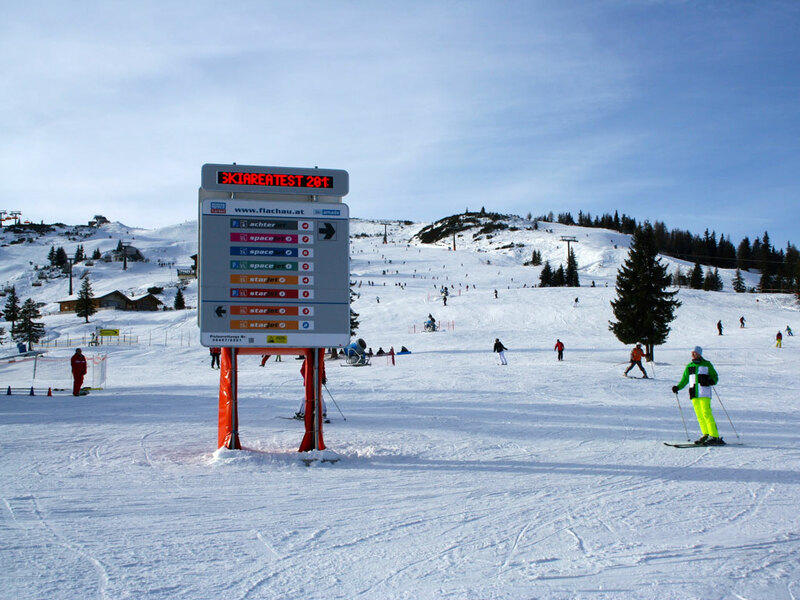 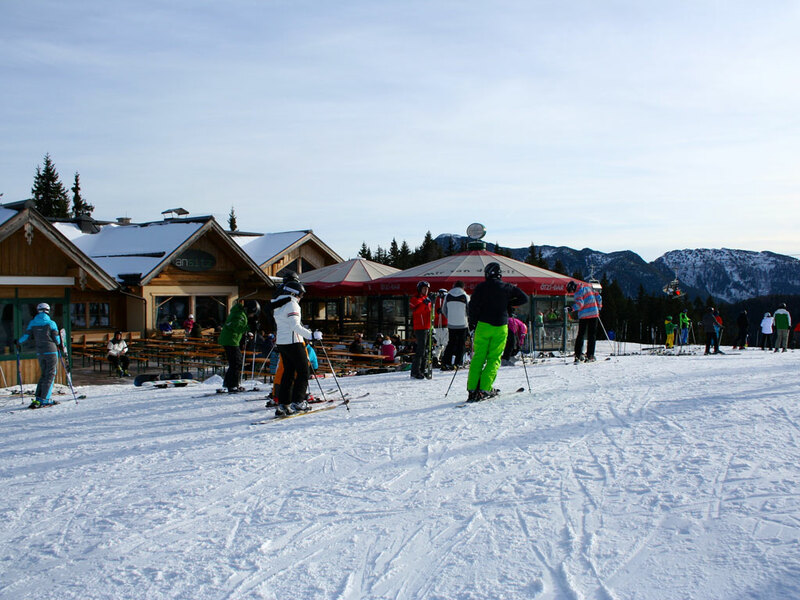 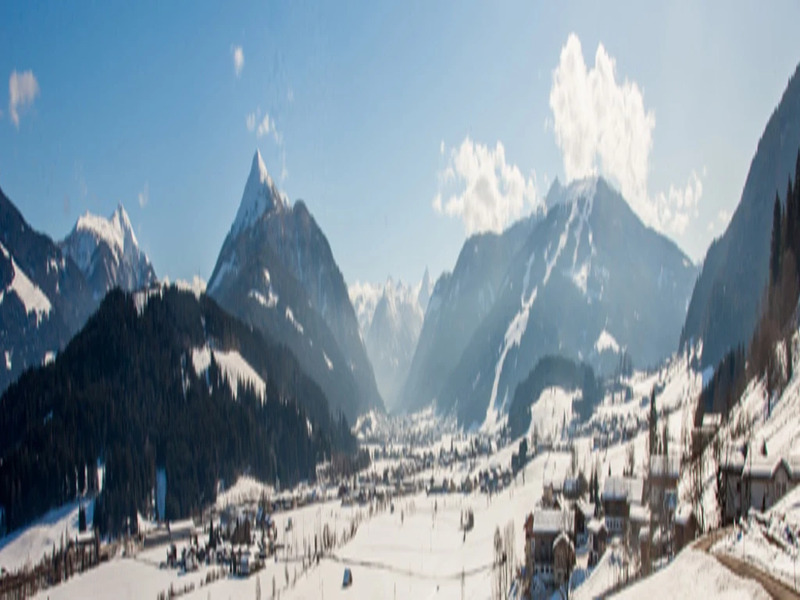 This ski area provides ski slopes for skiers and snowboarders of all levels. 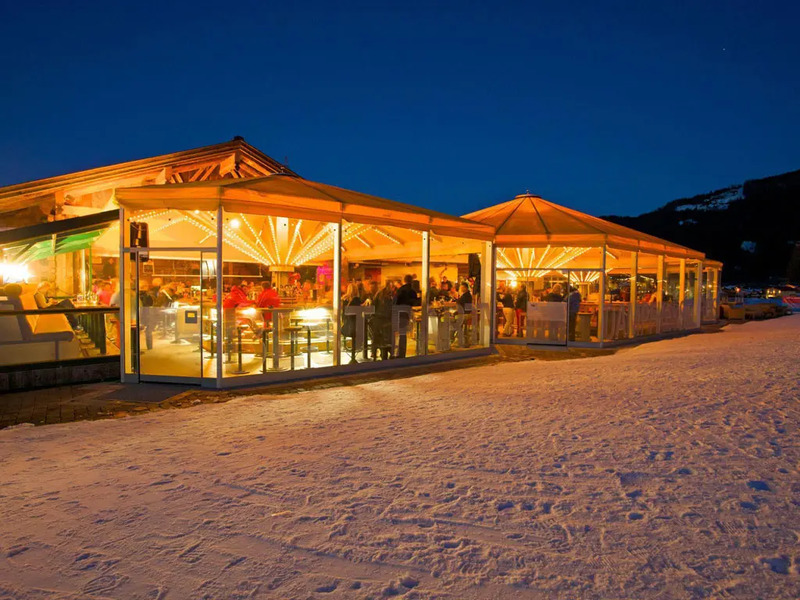 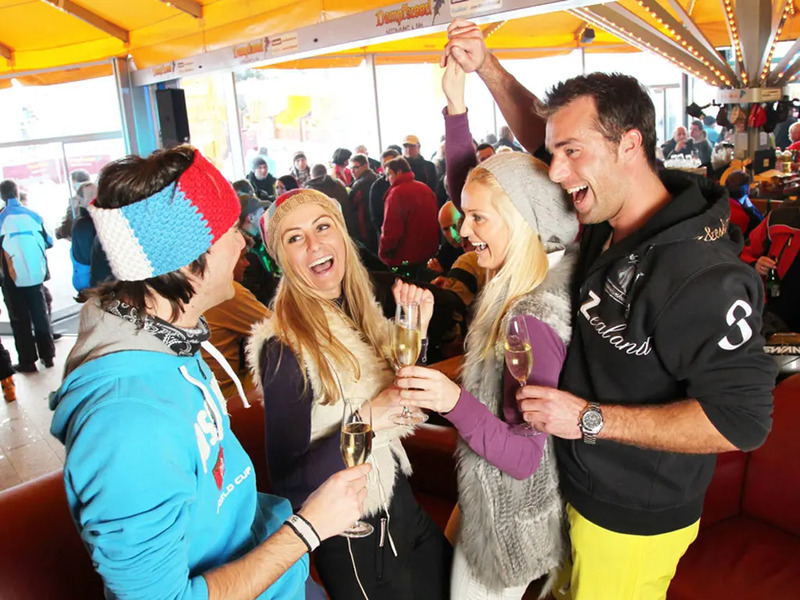 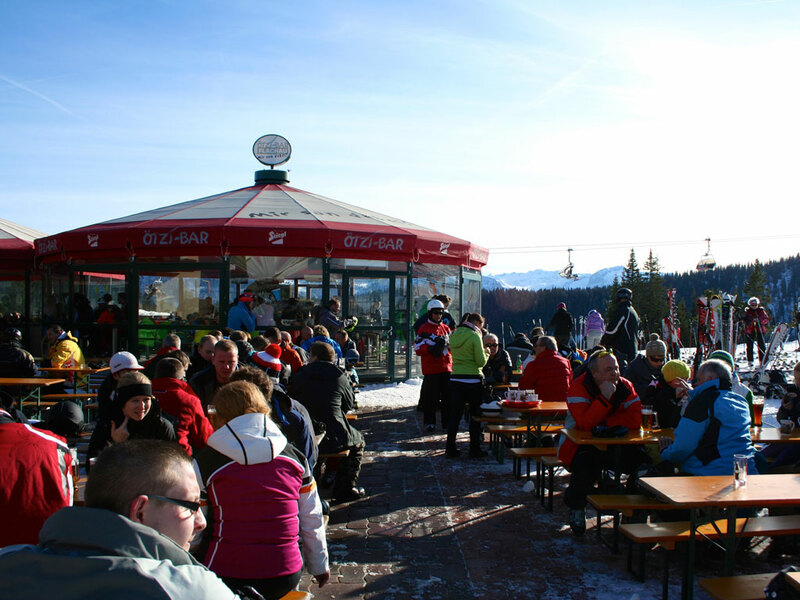 At the end of the day, the apres-ski gets going at the bottom of the ski slopes! 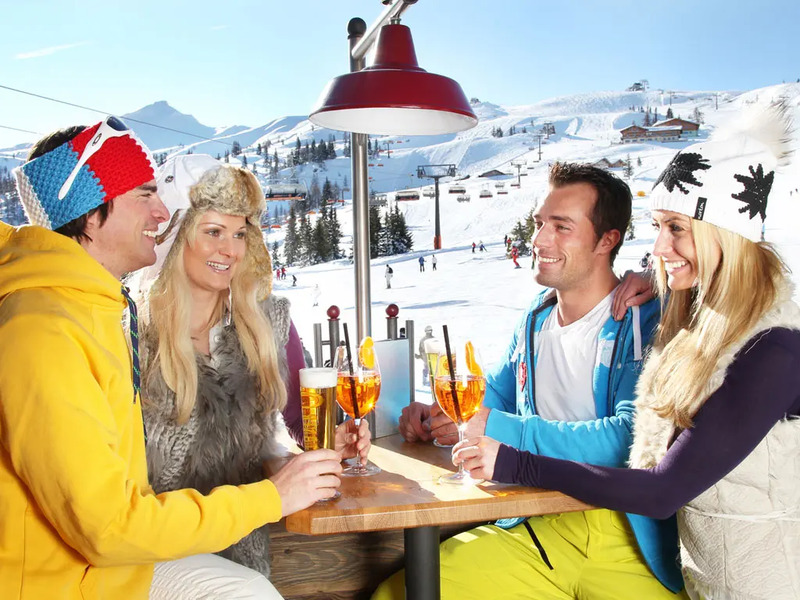 Different activities are organised ensuring a wonderful time for everyone.